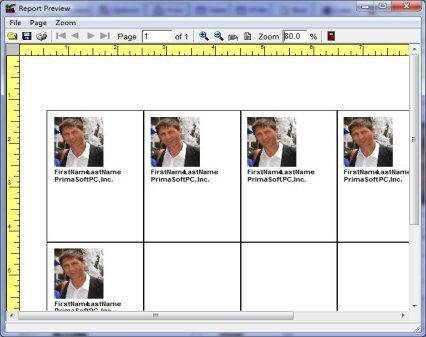 Print Label Wizard lets you print selected address, contact fields on any label. There are already templates for all American and European Avery label formats. 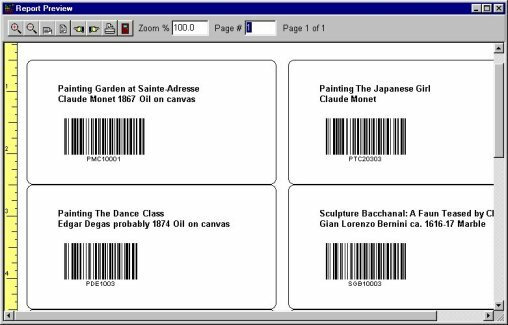 Print Label Wizard supports the most popular bar code types.